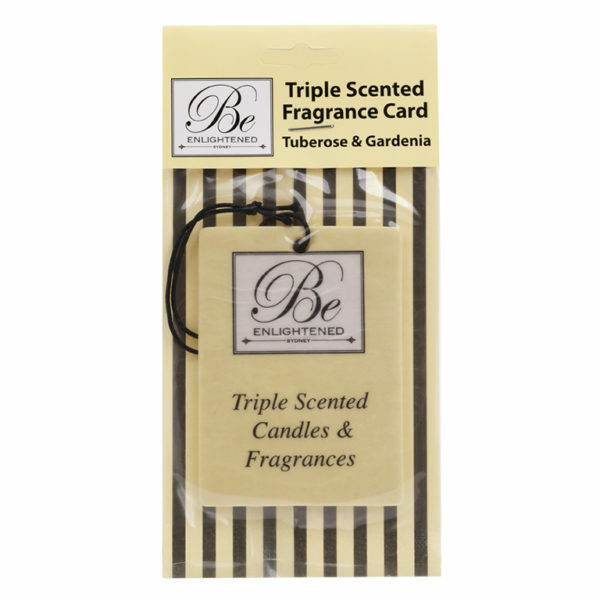 Exotic, tuberose flowers sprinkled with elegant gardenia, rich rose; sensuous ylang ylang and jasmine notes create this romantic and magical fragrance. 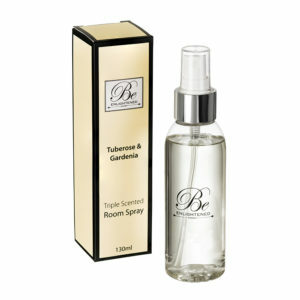 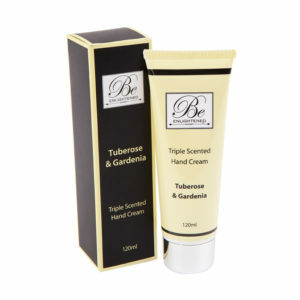 Enjoy Be Enlightened’s signature Tuberose Gardenia fragrance for months at a time. 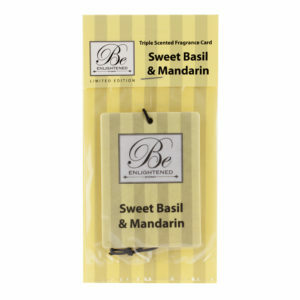 Use your triple scented fragrance card for scenting your wardrobe, your drawers and even your car. 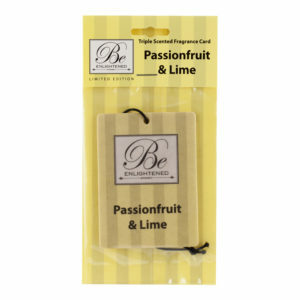 Simply refresh your card with your Be Enlightened Room Spray.